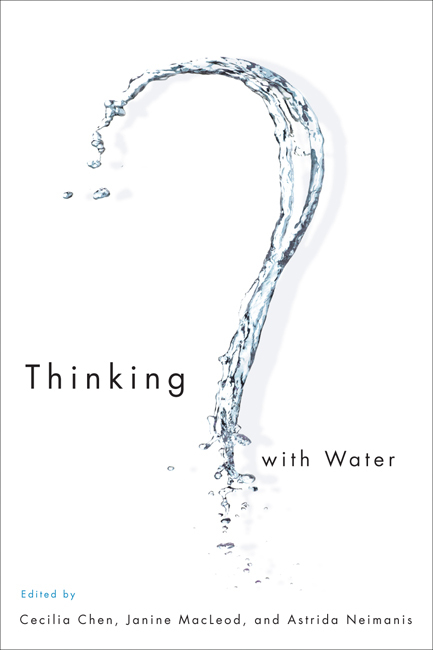 McGill-Queens Press has its fall catalogue out and it includes a new book Thinking with Water, which has this companion website describing the project. As a life-giving but also potentially destructive substance, water occupies a prominent place in the imagination. At the same time, water issues are among the most troubling ecological and social concerns of our time.